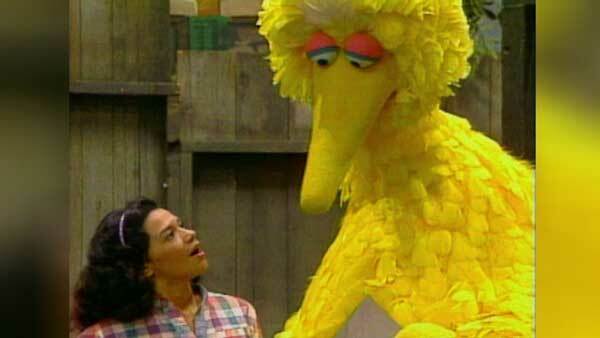 CHICAGO -- Sonia Manzano, who played Maria on Sesame Street for more than four decades, is saying goodbye to the popular PBS children's series. Manzano announced her retirement during the 2015 American Library Association Annual Conference in San Francisco. American Libraries tweeted this photo on Monday. Manzano said she is especially proud that Sesame Street always showed children that people of all colors and backgrounds can live in harmony.